The serpentine S-curve of this Comoy's bent Dublin transitions seamlessly into the slightly forward inclined bowl. 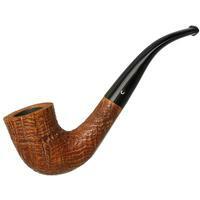 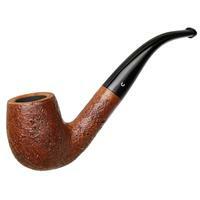 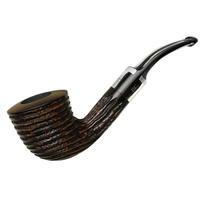 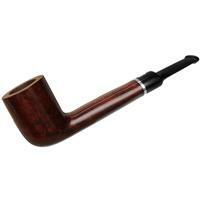 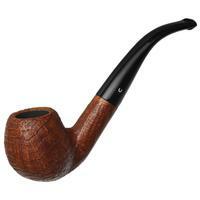 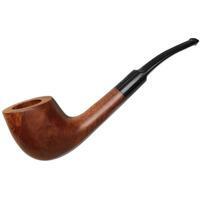 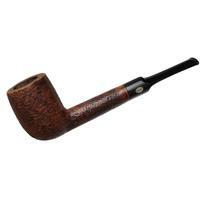 It strikes a memorable profile, with an extended transition that isolates the bowl and stretches the shape. 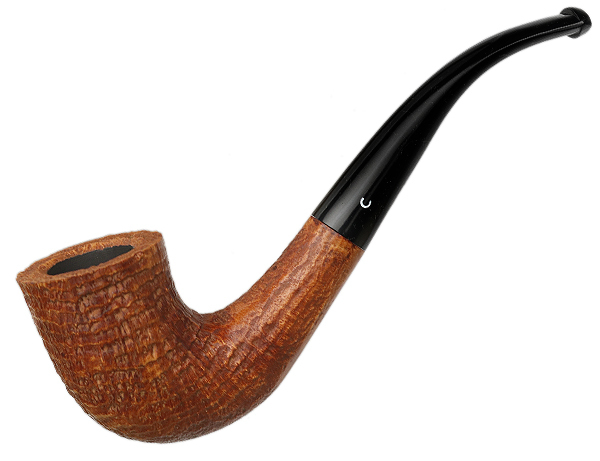 The ring grain brought out by the Pebble Grain sandblast is quite impressive too, and this one also comes to us unsmoked and in great condition. 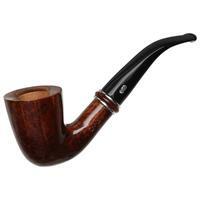 Outside Diameter: 1.36 in./34.54 mm.